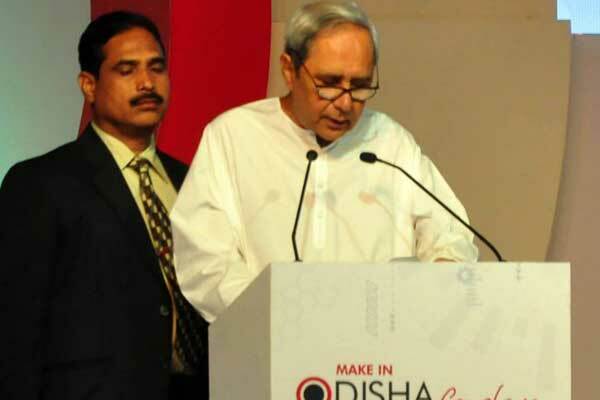 Odisha government is leaving no stone unturned in their way to make their State capital a ‘sports Capital’. 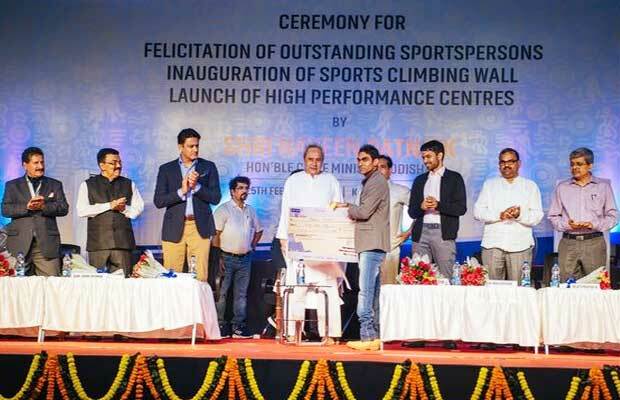 In the wake to transform state capital of Odisha Bhubaneswar, to a ‘sports Capital’, the Odisha government has tapped major corporate figure to nurture talents and strengthen the sports eco-system in the state. The state and youth affairs department has signed seven Memorandum of Understanding (MOUs) with the top-notch corporate figures including Reliance Industries, JSW Group, Dalmia Bharat, Ahluwalia Group, Aditya Birla Group and Tata Group. There is a sole objective of promoting the sports culture and boom several sporting disciplines. These big corporate biggies will aid discrete sports genre as per their own foundation for youth sports. 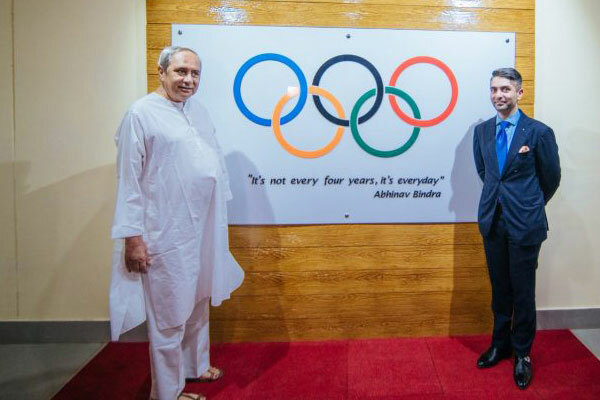 at one place, when athletics will be aided by the Reliance Industries group, Sajjan Jindal led JSW group will cover football and swimming, Dalmia Bharat group will concentrate on the nurturing talents of badminton. 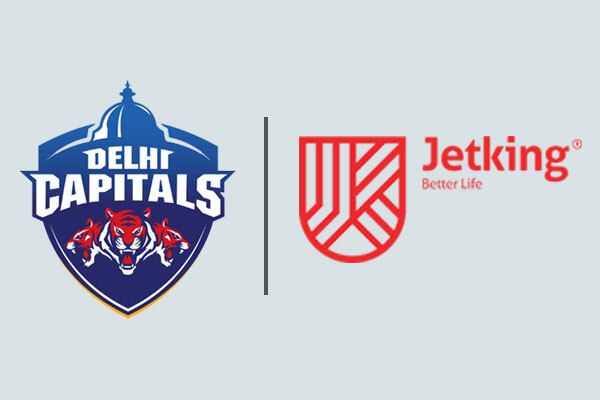 Similarly, weightlifting will be sponsored by Ahluwalia Group and shooting by Aditya Birla Group. Hockey will be sponsored by Tata Group. 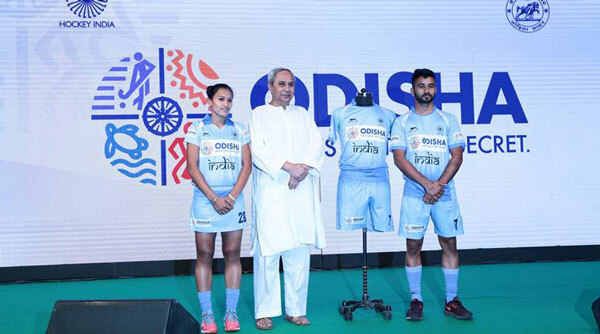 In a special event named ‘Sports in Odisha’, these leading industrialists signed the pacts for sponsoring respective sporting disciplines. “It is great day not just for the state but for the country as well. This move was long overdue in order to fully develop the quality of sport and sportsmen in the country. By signing these MoUs, we have built a framework which will work towards sporting education, talent identification at grass root levels and infrastructural development at a global level”, Vishal Kumar Dev, secretary, sports & youth services said.